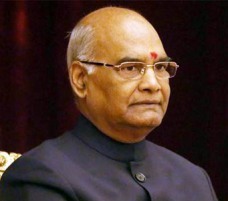 New Delhi, Sep 5 : President Ram Nath Kovind on Tuesday said teachers are the “best category” of nation builders but noted there is a dip in the standard of education because teachers are running away from their responsibility. Kovind however said that there is a dip in the standard of education because “teachers are running away from their responsibility”. 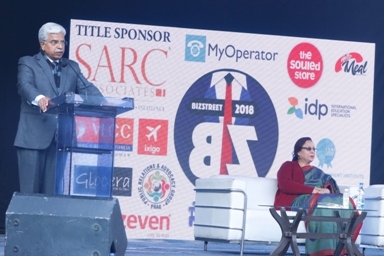 He also called on teachers to try to understand the family and financial background of students so that they can bring all students to the same level. 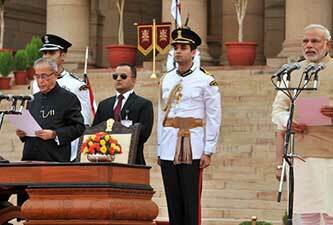 “Without understanding the background of every student, uniformity cannot be brought,” he said in his speech in Hindi. Pointing out that many teachers gave extra tuition to those who paid for it, he said it was like “selling education”.